The most beautiful part of structure analysis is that it is backed by trading psychology and based on action of buyers and sellers which is natural. This lesion will provide some insights about structure analysis and how to trade support and resistance without help of any tools or indicators. 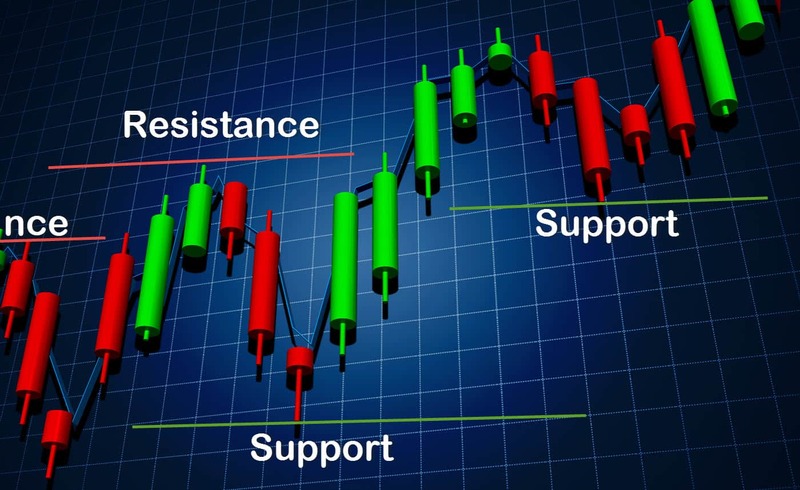 This video will help you to understand support resistance and which will improve your trading performance. Newer Are you trading Fibonacci?